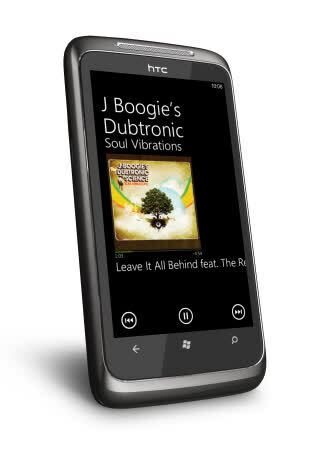 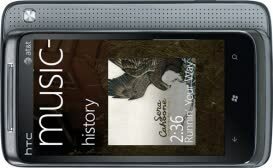 Highquality design, Bright touch screen, Fast and responsive operating system, Easytouse music player. 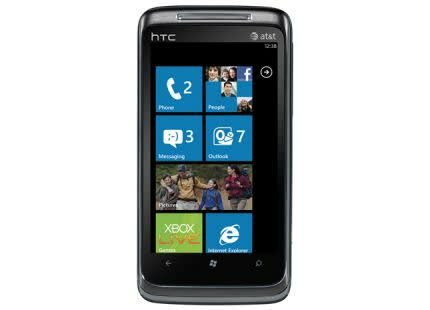 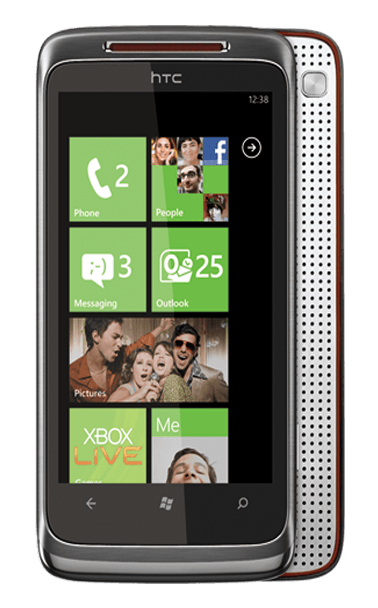 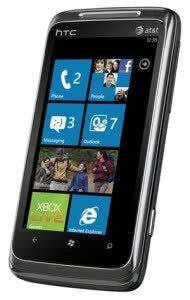 It's Windows Phone 7!, Comes with 16GB of user available storage, Very useable, high quality phone and multimedia device. 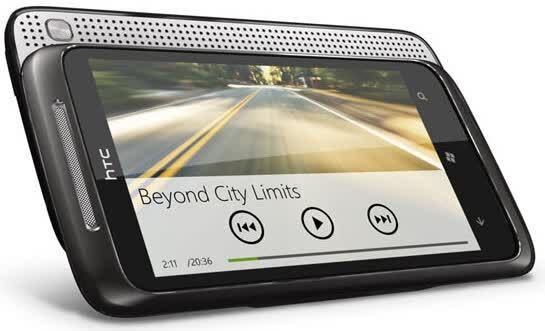 Build quality is top notch; loud, high quality speaker; beautiful display; slick user interface; kickstand for watching videos and projection when listening to music through the Dolby speaker; one of the best mobile web browsing experiences to date. 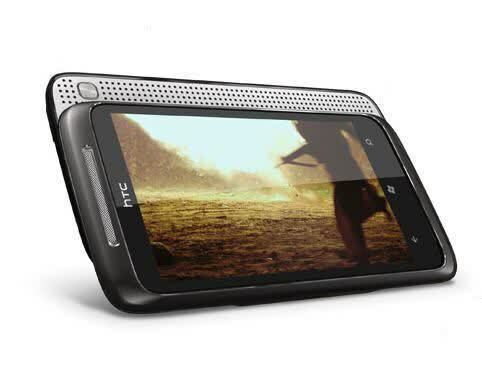 The slideout speakers are gimmicky and don't really improve the sound, Overall build quality is a bit 'soft' especially around the screen edges and the fit of the back cover, The available applications are clearly lacking some polish.